Caregiver Program Va is not the form you're looking for?Search for another form here. What is VA Form 10-10CG used for? The VA Form 10-10CG is the US Department of Veterans Affairs Form, officially called an Application For Comprehensive Assistance for Family Caregivers Program. Veterans or servicemembers should file this form when applying for VA's Program of Comprehensive Assistance for Family Caregivers. VA will require the information given on this form to consider the applicant’s eligibility. 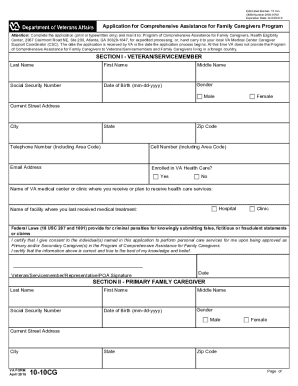 By filing this form, a Veteran may appoint one Primary Family Caregiver and up to two Secondary Family Caregivers. Each time it is necessary to appoint a new Caregiver, a new Form 10-10CG must be completed. Is the VA Form 10-10CG accompanied by any other documents? In case the applicant is not enrolled in the VA’s health care system or is currently undergoing a medical discharge, they should submit VA Form 10-10EZ "Application for Health Benefits" as a supporting document to the VA 10-10CG form. Enrolled Veterans may submit the Health Benefits Renewal Form (VA 10-10EZR) with their filled out VA Form 10-10CG in order to provide information updates. If the form is not being completed by the applicant themselves, it is mandatory that the Power of Attorney or equivalent Representation Documents be attached. 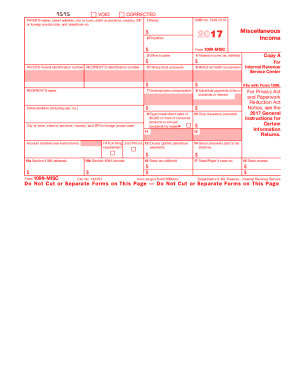 How long does it take to fill out the VA 10-10CG Form? It should take about 20 minutes to complete the application including the time allotted for reading instructions, gathering the necessary facts and then filling out the form. What information should be provided on VA Form 10-10CG? Information about the secondary family caregiver (the same details as for the primary caregiver). 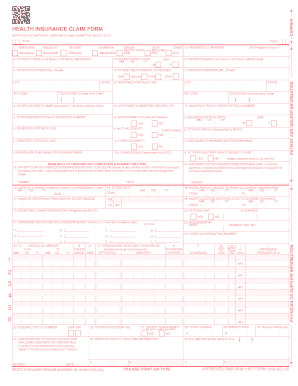 Where to send the filled out VA Form 10-10CG? Oct 29, 2015 ... Caregiver Program ... November is National Family Caregivers Month. ... Caregivers™ is a free six-week online workshop for family caregivers. Cart / LEV Rental Agreement Terms and Conditions and Release of Liability 1. Definitions. Agreement means all terms and conditions found in this form.